If you’re a rugby fan, as with most any sports fan, you’re probably looking for any way you can to stay on top of the latest news, scores and information. We can relate, which is why we were excited to learn that there was an app available on Windows Phone that would provide all the Rugby news and information we could ever want. Using Rugby World Cup for Windows smartphones, you can get results for different teams, follow the latest news and even interact with teams on Twitter, view agendas for Rugby World Cup 2015 and more. The tournament will be hosted by England from September 18th to October 31st, 2015 and marks the eighth Rugby World Cup. Developed by French developer Cyril Plassard, Rugby World Cup runs smooth and includes all the relevant information we could ever hope to see in an app, though it would be nice to see a Windows PC/tablet version. So far, there haven’t been any issues with the app, but feel free to post your own experiences with the app in the comments below. Right now, though, Rugby World Cup earns an easy 10. 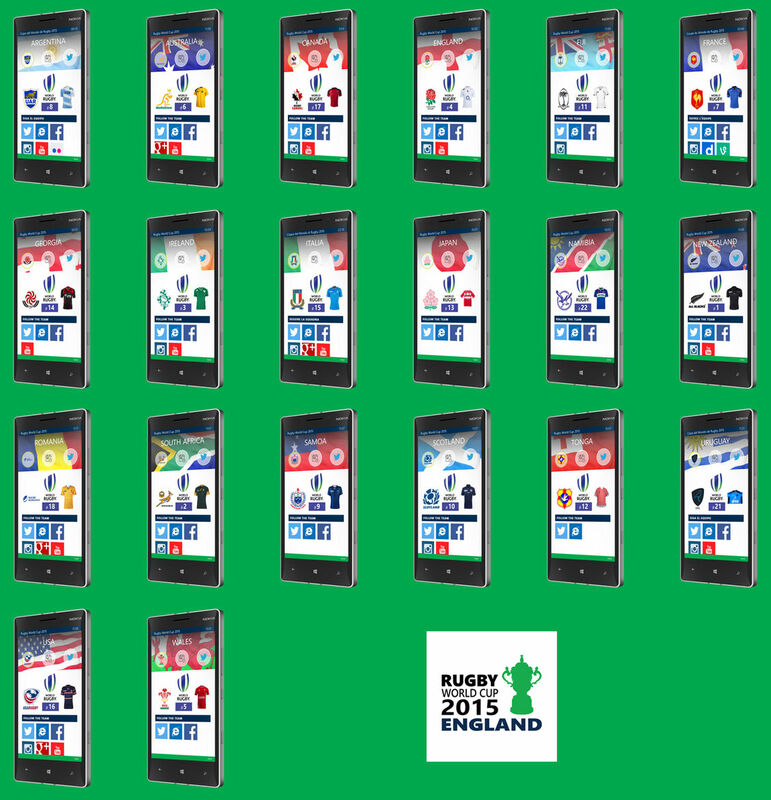 Download Rugby World Cup for free via the Microsoft Store by using the QR code in this article.